What are Factories and how do they stimulate the lean approach to create products & services? If I were to print new business cards today, I would pick as my title “Product Maker”. For the past 6 years, I’ve always been able to pick my job title myself, but never quite knew what to put. Product Manager? Project Manager? Scrum Master? In the end, I don’t think it really matters. 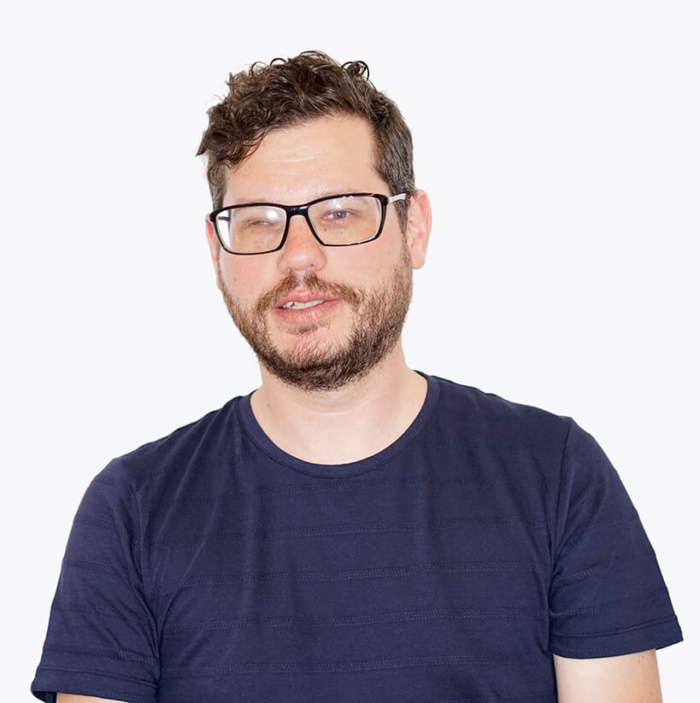 What counts is that I’ve always had fun and that it was about “making products”, no matter if I was self-employed, a member of a startup crew or currently, as a member of the team at Panter. At Panter we love to build products. Some people wouldn’t refer to what we build as “products” but rather as web applications, websites, apps, homepages… but we like to call them simply products. For more than 10 years, Panter has been building up excellence in the domain of web and mobile technology. Nevertheless, over the years both the Panter team and our customers have realized that excellence in execution alone is not always sufficient. And that’s how the idea of the Factory came to life. Why are we building products? To us, it’s about helping great ideas to have the best chance to succeed. Being an ideological bunch at times, we believe that the world can be changed for the better if people treat each other with respect and are able to follow their dreams. We believe that big changes can only happen from the bottom up when like-minded people who believe in something can disrupt the status-quo by managing to look at things from a different angle and convince others of it. Not everyone is an Elon Musk - and neither are we, but we have collected a wealth of experience, tools and processes to bringing people and their ideas to a successful launch. How do we build products? Having been in the game of SCRUM and agile software development early on, we’ve learned the advantages of modern business approaches. As we’ve always been closely connected with the startup-community and had a fruitful coexistence and collaboration with them in our own coworking-space, we’ve adopted some of their best practices in our own work. Nowadays, the approach of Customer Development or Lean Startup is widely known and accepted, due to its positive influence on many successful new businesses. So why not apply this mindset and knowledge to small and medium sized companies or even large corporations? The concepts of lean, agile and customer centricity should not remain reserved for startups only. This is why, together with the Impact Hub Zürich we have created the Factory program. We have selected and adapted proven existing tools and methods to help our customers build their products. We pick them up where they are - with a new customer segment to service, a business model to transform, a changing market to adjust to - and guide them through the suitable steps. 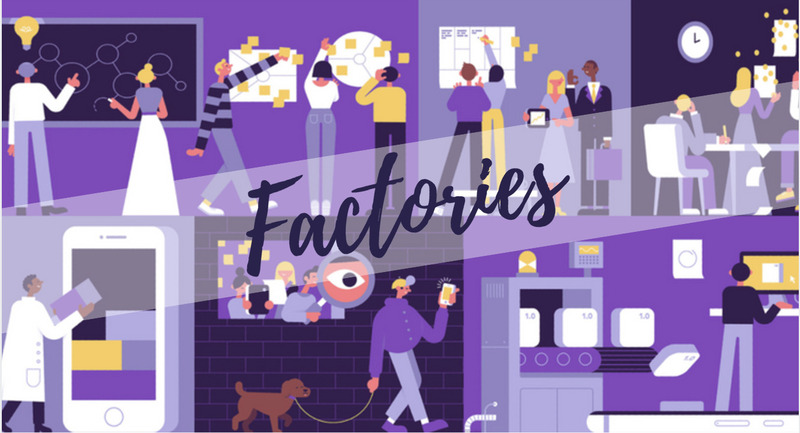 Within a short timeframe the Factory identifies customer needs, shapes value propositions, tests them with a target audience, produces prototypes and minimum viable products. Or differently put: We help customers speed up the creation and transformation of their products and services. Why is the Impact Hub the right place for such a product? Simply, because we have a unique combination at hand: the “marriage” of Panter’s Colab with Impact Hub Zurich’s community brought together business and tech experience with creativity and agility. All Impact Hub Members are “makers”. We don’t see ourselves as consultants but rather as craftsmen and craftswomen who have the right tools to build great products. What products are we building? Our portfolio ranges from small startup projects to the innovation departments of larger Swiss corporations, from local NGOs to international associations. It is important to note, that one big advantage of the lean approach is that projects which do not promise a bright future can be detected early on in the testing phase and accordingly either pivoted or abandoned. This helps our customers and us to use our resources most efficiently and build successful products according to it. For instance, we are proud of Suitefox, an app for communicating within apartment buildings, built by example in a lean and agile way. Also Houzy, a project launched by an insurance company, expedited and validated in a week long Factory and currently in development. Most recently, we’ve worked on helping to transform a branch concept, to boost a sustainable development simulation tool for governments, to rethink car insurance and to discover innovative approaches on how to combine finance and climate challenges (where buzzwords like blockchain and CO2 emissions mingle). All in all, we consider ourselves lucky to be at the forefront of business innovation and for the chance to have insights into all of these exciting fields. Every Factory workshop is different, but when we walk out and participants have felt the energy of co-creation, the fast track to tangible results and clarity of simple but logical processes, we are reminded what we are working for.